We announced earlier this year that longtime Urban Kitchen Group Corporate Executive Chef Joe Magnanelli was leaving the hospitality company to take the helm at Brian Malarkey's incoming Animae luxury Asian fusion restaurant. We now know that the restaurant collective behind Cucina Urbana and others has hired Tim Kolanko to fill the open position. Kolanko has been leading the culinary operations for more than 6 years at Blue Bridge Hospitality (Stake Chophouse, Leroy's Kitchen, Liberty Public Market). Chef Tim Kolanko boasts more than two decades of culinary experience working under some of the most respected chefs in San Diego and beyond. A graduate of the Culinary Arts program of Grand Rapids Community College, Kolanko spent months backpacking throughout Europe before joining the kitchen at the highly-acclaimed Tapawingo restaurant in Michigan in 2000. Kolanko went on to move to Aspen for a short stint before relocating to San Diego in 2002 to cook under The Lodge at Torrey Pines referred Executive Chef Jeff Jackson. In 2005, Kolanko was promoted to Chef de Cuisine of A.R. Valentien where he spent seven years honing his skills in Califoria cuisine. 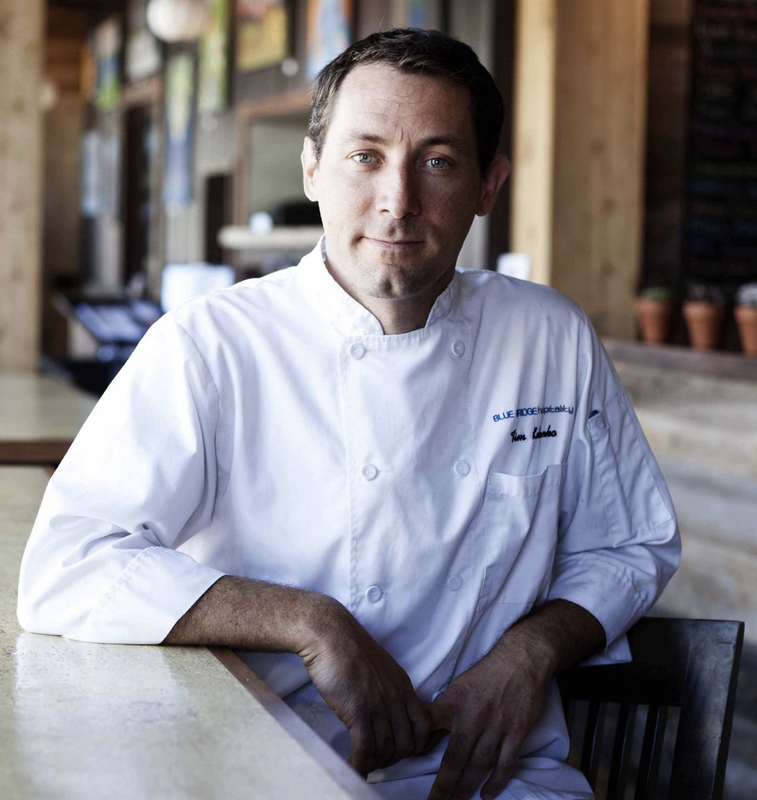 In 2013, Kolanko was named Executive Chef of Blue Bridge Hospitality, where he managed the kitchens at the companies many concepts, including Leroy’s Kitchen + Lounge, MooTime Creamery, Village Pizzeria, Lil’ Piggy’s Bar-B-Q, Coronado Coffee Company, Liberty Public Market, Stake Chophouse, West Pac Noodle Bar, Maretalia, and El Roy's. Kolanko's next endeavor will be overseeing the culinary operations for all of Tracy Borkum's Urban Kitchen Group, which includes Cucina Urbana in Bankers Hill, Cucina Sorella in Kensington, and Cucina Enoteca locations in Del Mar, Irvine, and Newport Beach. Kolanko will officially join Urban Kitchen Group in mid-April and hopes to assist the restaurant company with evolving its concepts, as well as opening new restaurants in the future. There is no word yet on who will take over at Blue Bridge Hospitality. For more information about Urban Kitchen Group, visit urbankitchengroup.com.